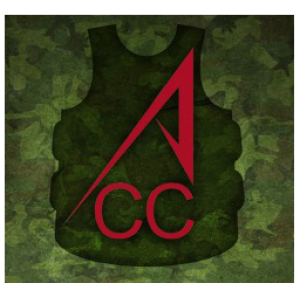 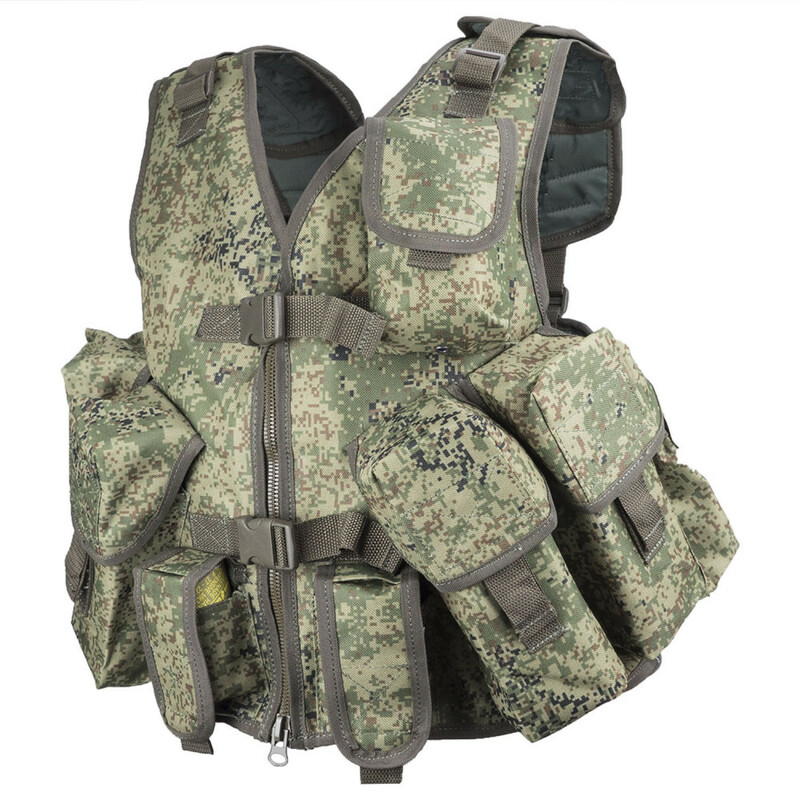 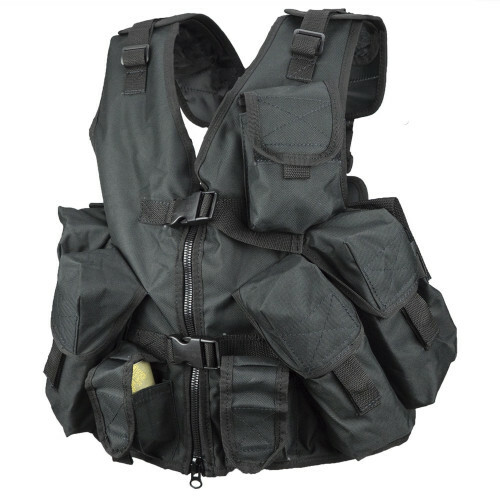 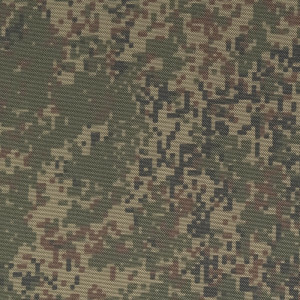 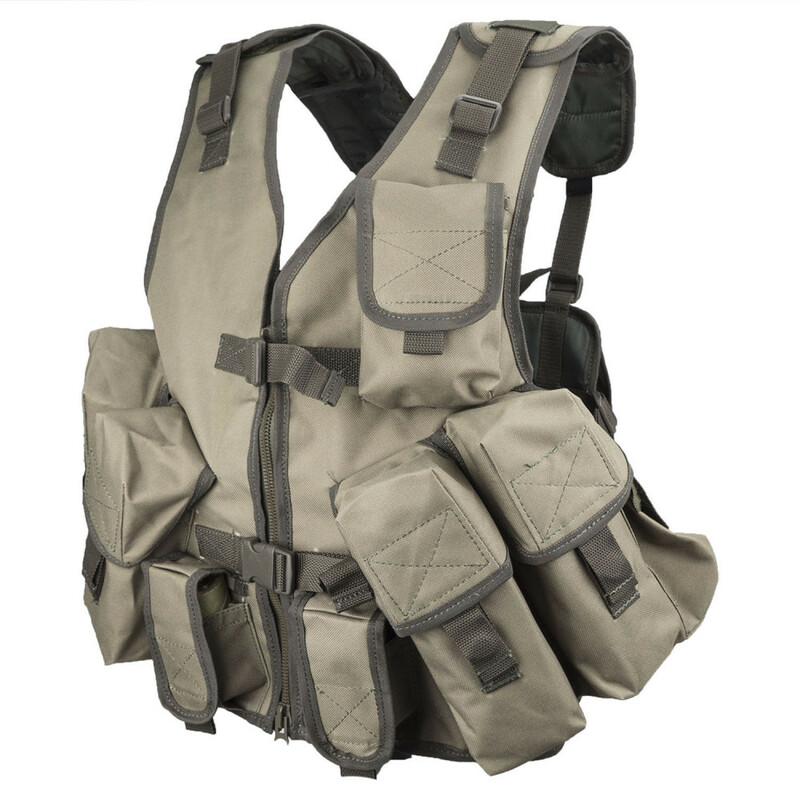 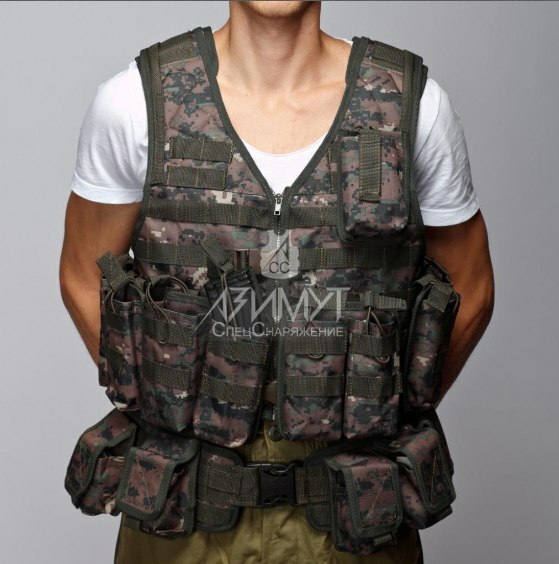 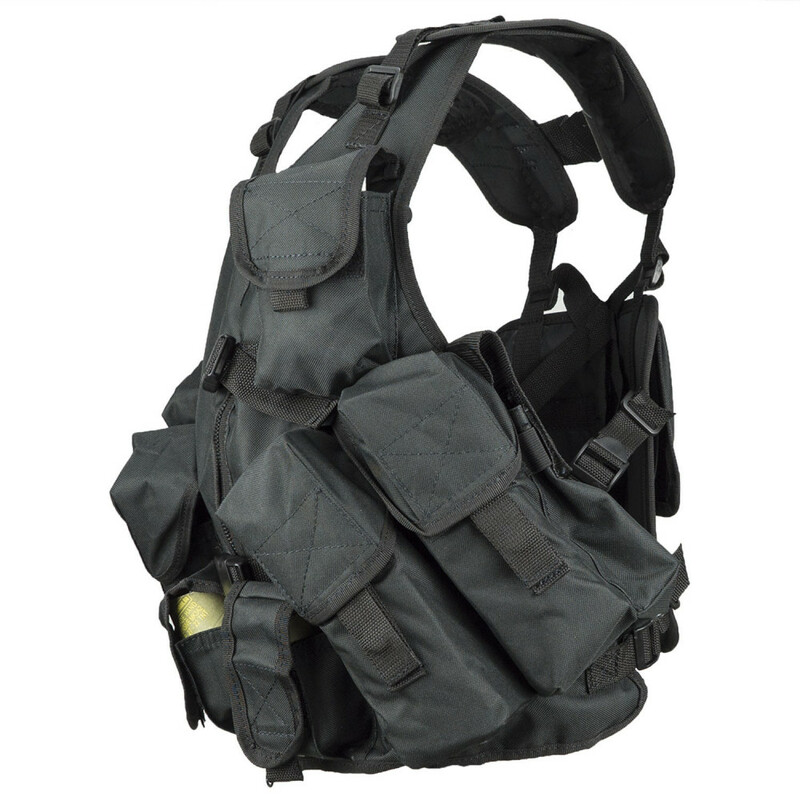 Combat Vest "Rock" created as cheap alternative to most expansive SSO vests. 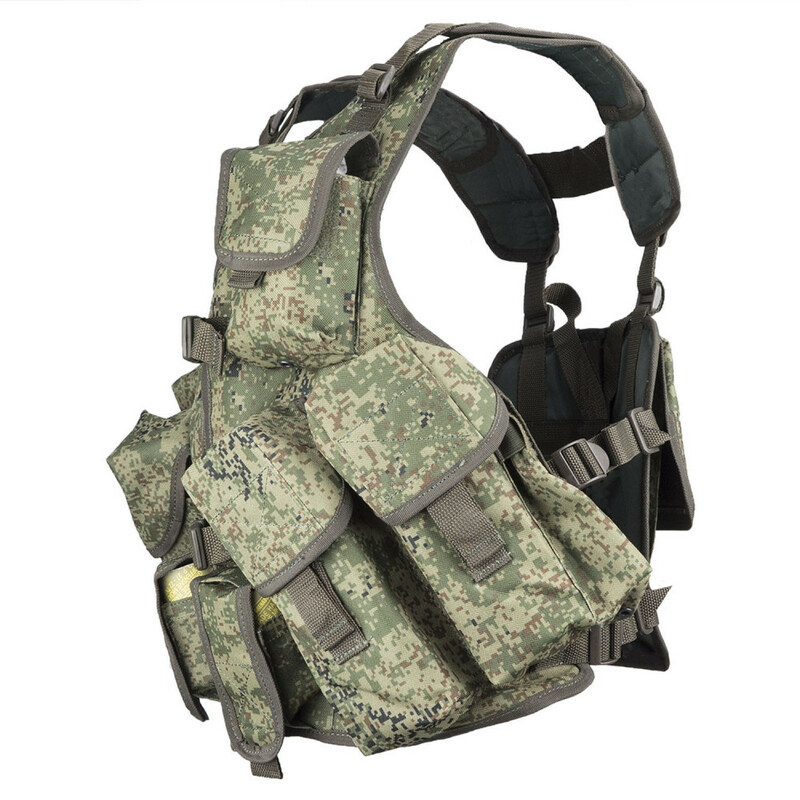 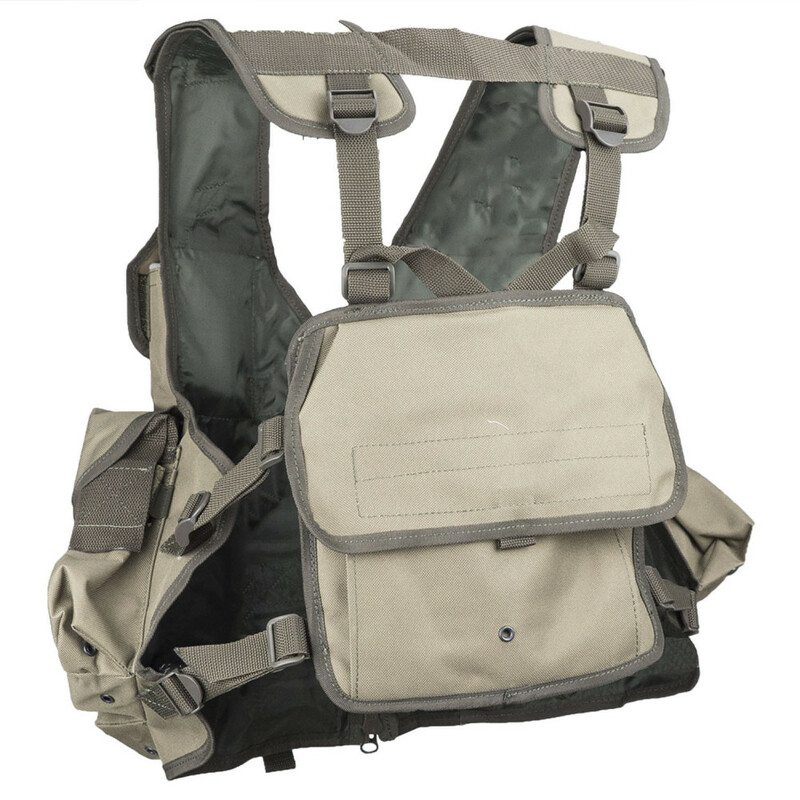 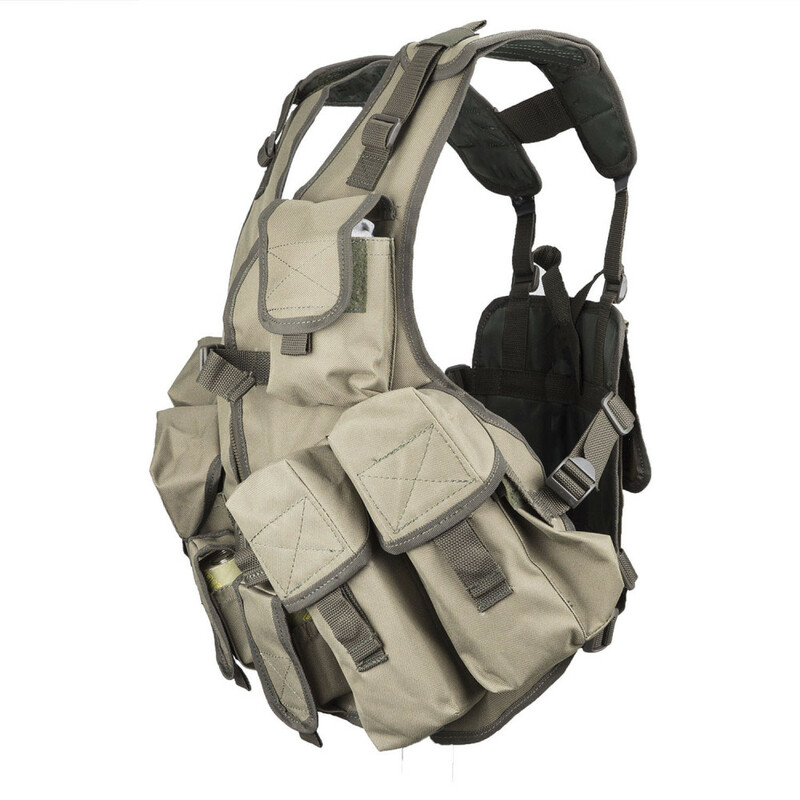 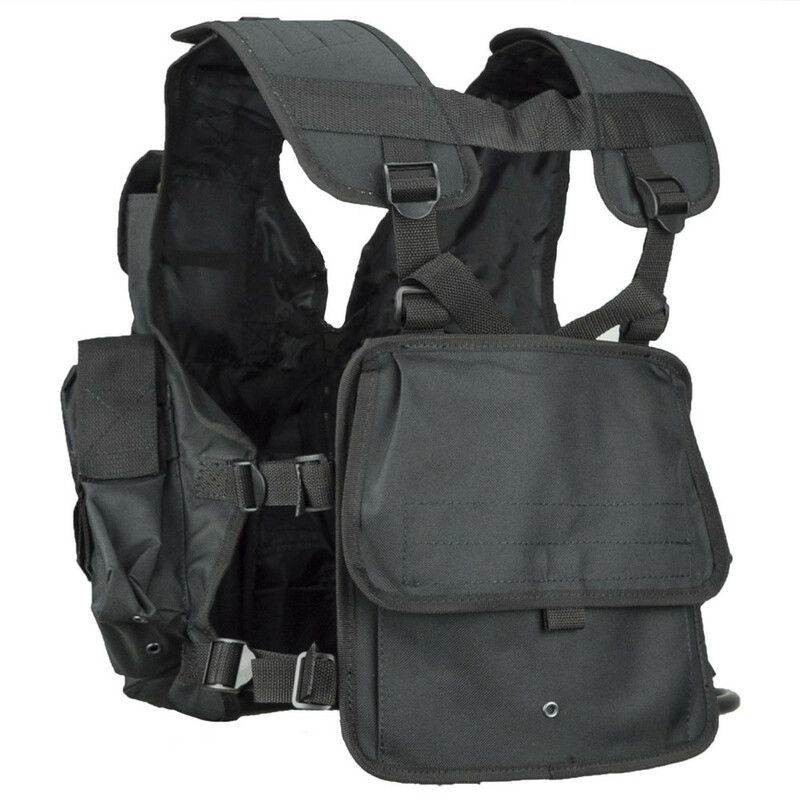 It have 4 pockets for 8 AK and M4 Mags, 2 pouches for granades and 2 for smoke granades/granades. 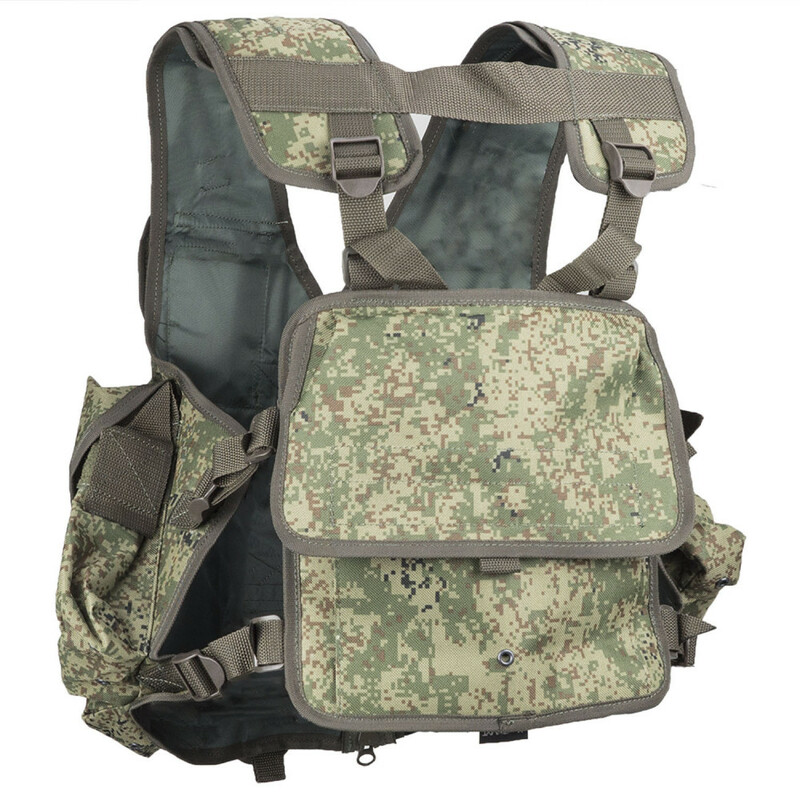 Plus pouch for first aid kit and radio.